This is a marvelous collection of essays from one of my favorite writers, most of which I had never read before. Before becoming a bestselling novelist, Patchett made a living by writing articles for various magazines, including Seventeen, Vogue, Gourmet, Outside and The New York Times Magazine. Over the years, she stacked up a significant pile of essays, and a friend recently nudged her into putting her favorites into a collection. Pieces date from the 1990s up until 2012, with topics on divorce, marriage, her dog, her grandmother, a Catholic education, opera, being a writer, censorship, solitude, bookstores (Patchett owns one), floods, Christmas, the Los Angeles Police Department, and driving a Winnebago around the American West. Something for everyone! My favorite essay in the collection was "The Getaway Car," something every aspiring writer should read. Patchett lays down how she started writing, and gives some solid advice for anyone who wishes to be one. 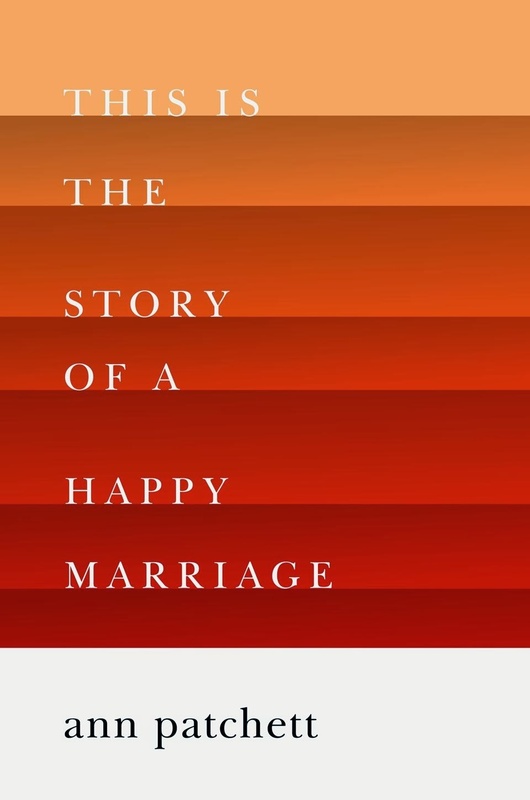 Another favorite was the titular essay, "This is the Story of a Happy Marriage," where she discusses why her first marriage ended in divorce and how she came to be happily married to her second husband. She has insights that any person should consider before getting married. I struggled over which quote to share in this review, because truthfully, there are wise and beautiful sentences on every page. To pull one out of context is like plucking a rose from a flower bed -- yes, it looks pretty in a vase, but doesn't it look so much more lovely with its friends in the garden? I finally chose a quote from "The Bookstore Strikes Back," about how she came to open and co-own an independent bookstore in Nashville after all the others had closed. She got a lot of press when the store opened, including making the front page of The New York Times. "I have inadvertently become the spokesperson for independent bookstores. People still want books; I've got the numbers to prove it. I imagine they remember the bookstores of their own youth with the same tenderness that I remember mine. They are lined up outside most mornings when we open our doors because, I think, they have learned through this journey we've all been on that the lowest price is not always the best value ... Maybe we just got lucky. But my luck has made me believe that changing the course of the corporate world is possible. Amazon doesn't get to make all the decisions; the people can make them by how and where they spend their money. If what a bookstore offers matters to you, then shop at a bookstore. If you feel that the experience of reading a book is valuable, then read the book. This is how we change the world: we grab hold of it. We change ourselves." If you are new to Patchett, this collection is a good place to start. I would also recommend her novels "Bel Canto" and "State of Wonder" -- she's written several others but those two are my favorites -- and the wonderful memoir "Truth and Beauty." 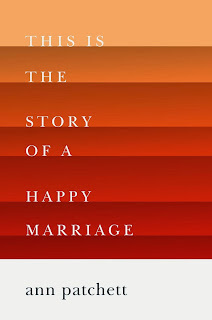 Three cheers for Ann Patchett!